YOU NEED A STRONG CORE - THE BEST EXERCISE EVER! ➡ VIDEO 1 - CORE ACTIVATION + LATERAL/POSTERIOR CHAIN ISOMETRIC CONTRACTION: The bands are acting as external tension, aimed at creating an isometric contraction in the gluteus medius (due to the adductive force created by the band) and triceps, posterior deltoid, rhomboids and mid trapezius. Hold the bands in those position, while applying the breathing from above. ☑ You should feel a deep contraction in your belly, but if you feel any lower back pain, or your spine comes off the floor, then stop - re-adjust. Repeat. 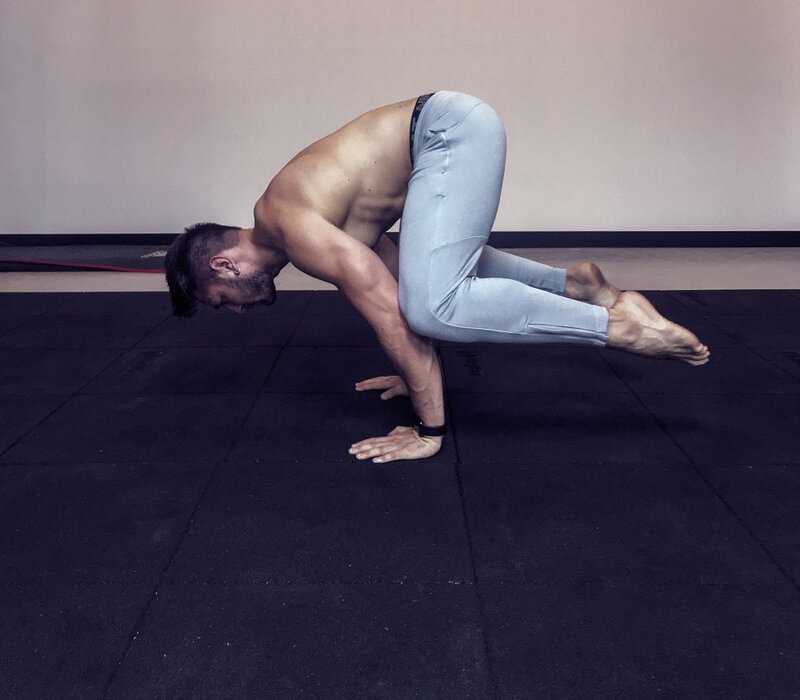 Working with exercises, such as these allows you to access deep muscles and also spike your nervous system - so it is a great way of warming up prior to a training session. And also a good inter exercise for in between sets. ❓WHAT IS IT GOOD FOR?